Need car Key Made Services? here to get back into it. Regardless of whether you have a truck, car, van or SUV, we can get you taken care of in no time. Our goal is to get you back into your vehicle as quickly as possible. We can get your car keys made in no time at all. enough when you have a newer vehicle. You often have to have these keys programmed by someone who knows the inner workings of these systems. Our team can get your new key program quickly, while helping you save money at the same time. Transponder keys are quite common today. They allow you to unlock your vehicle using nothing more than a radio signal. 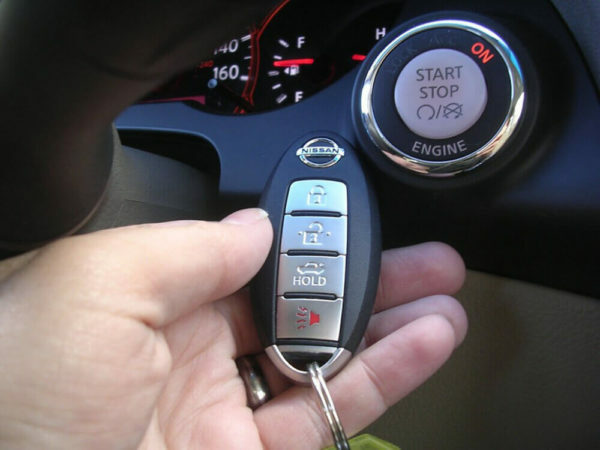 If you need someone to program one of these keys for your vehicle, our team has you covered. 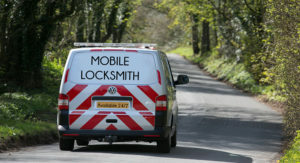 At Auto Locksmith San Jose, we have someone available around-the-clock to get you take care of. Just give us a call and let us know where you are located and what it is you need. We can handle your car key duplication needs in no time. Lost or broke your car keys? No problem, we can help you with getting your car keys replace or repair. 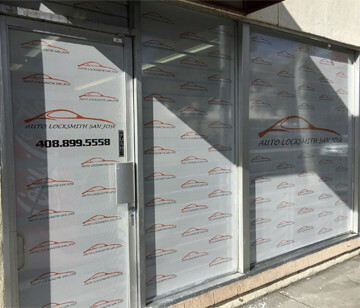 Auto Locksmith San Jose will come to your location and fix or replace your car keys on the spot without charging you a fortune! 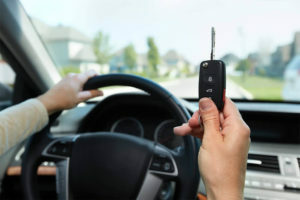 Give us a call today for expert Car Key Service in San Jose and the surrounding area. We are local and we are ready to help.